The original RS2 was invented by professional fly tier Rim Chung for the South Platte River in Colorado. 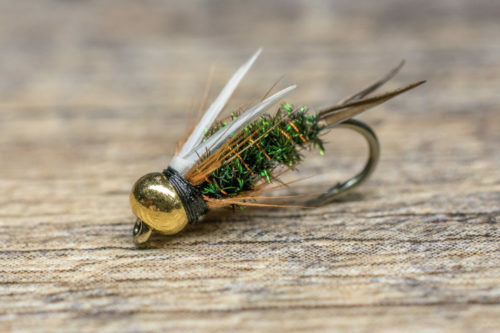 Created over 40 years ago, it almost immediately became a South Platte staple or go-to fly for many anglers fishing western tailwaters. This variation of the original RS2 has had a tremendous amount of success in the last 30 years. I suggest you make sure you have some in your box in a variety of colors. Our favorite colors to fish are gray, blue-winged olive and black. It is easy to change the color of the dubbing to match just about any mayfly emergence! 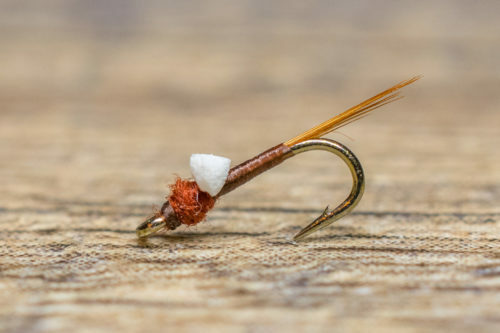 Tailwater enthusiants need to have their fly boxes crammed with an assortment of baetis nymphs in sizes 16-22. The RS2 one of the patterns we reccommend to incorporate into that selection. 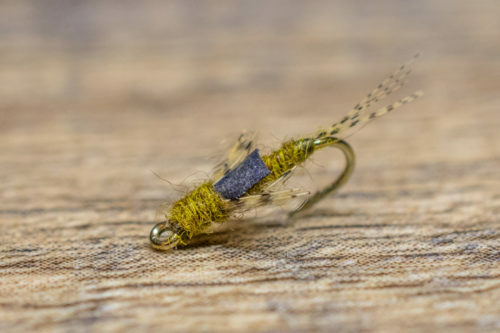 It is an effective mayfly imitation from the bottom to the top, as it constantly performs well in a variety of conditions. 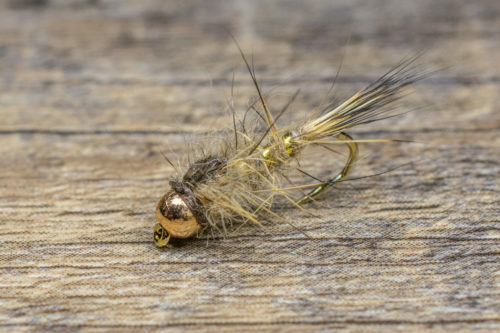 During non-hatch periods, or during the initial stage of a hatch you can fish the RS2 off a larger attractor nymph near the bottom. 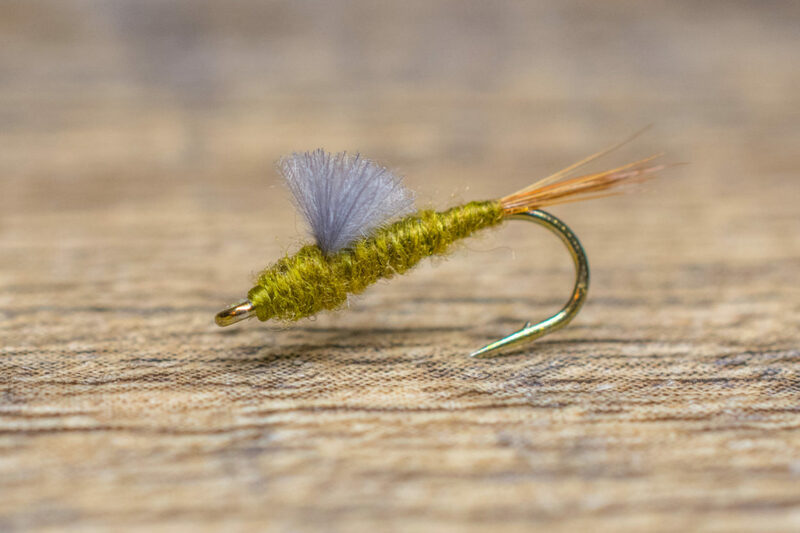 As the hatch intensifies you should fish less weight allowing the fly to drift mid-column.